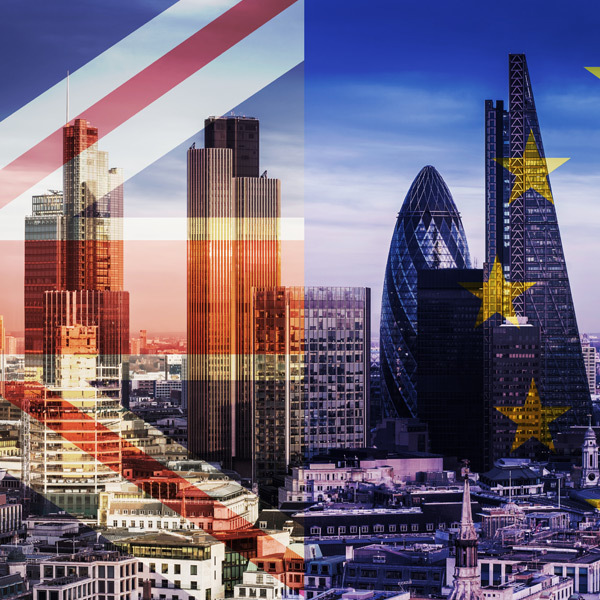 GBP Forecast: As the UK Economy Heads towards a New Era how could the Pound React? Sterling remains under pressure as we head into a crucial period for Brexit talks. 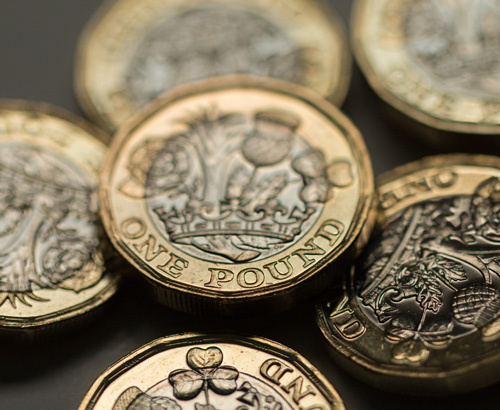 Whilst the Pound has found some welcome support against the commodity-based currencies of late, it has had no such luck making inroads against either the EUR or USD. Both GBP/EUR and GBP/USD rates have remained fairly range-bound over the past month, as indicated in the table above, with the market’s seemingly awaiting what is likely to be a defining period in the on-going Brexit saga. The next few weeks could determine whether the UK will ultimately come to an agreement with the EU, or find itself left in the very unnerving situation of exiting the single bloc, without a deal in place. 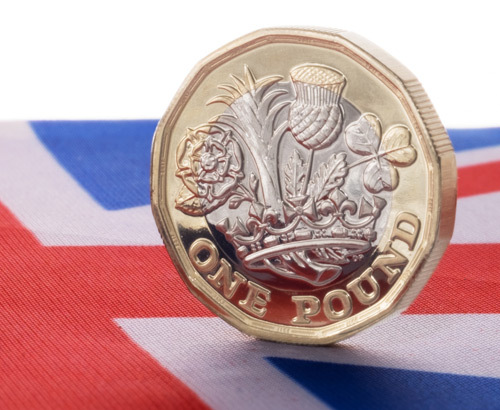 The Pound's value is likely to be inextricably linked to these developments, with a possible no-deal scenario likely to cause a further sell-off of Sterling currency positons by investors. The latest twist came yesterday, following comments made by former Brexit secretary David Davis. He indicated that UK Prime Minister Theresa May could actually once again delay the ‘meaningful’ vote on January 14th. This is when MP’s are scheduled to cast their judgement in the House of Commons on the PM’s current Brexit deal with the EU, when they will ultimately decide whether or not it will be approved or not. With it being widely reported that she is unlikely to gain sufficient support under its current remit, the PM has reportedly spent Parliaments Christmas recess on a diplomatic mission. She has been trying to seek assurances from EU leaders, which would bolster terms of their agreement and ultimately her chances of a claiming a significant victory in little over a week’s time. 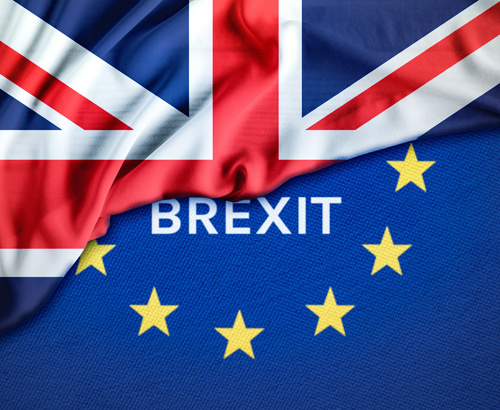 With MPs back from their Christmas break on Monday and Brexit talks to be remapped up from next Wednesday, expect a significant increase in market volatility, which is likely to be in stark contrast to this week’s relatively subdued hiatus. Whilst it is hard to divert attention away from Brexit as we head into this crucial stage, UK economic data has also remained underwhelming of late. This trend continued yesterday, with UK PMI Construction data coming out under the markets expected result at 52.8. This was also a decrease from last month’s figure of 53.4 and put further pressure on an already fragile Pound.